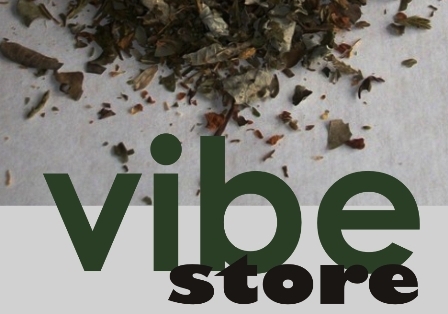 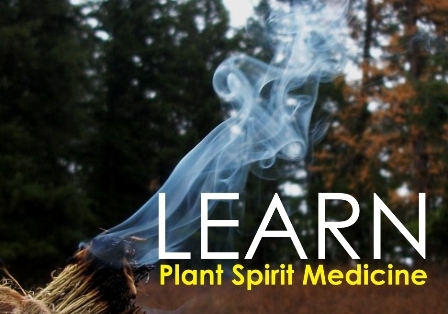 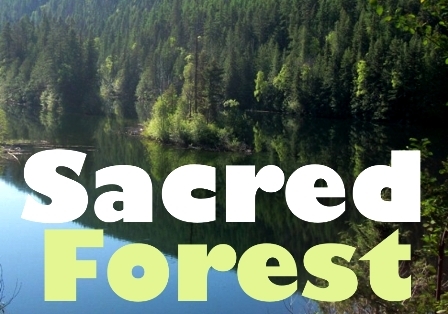 The Wildcraft Forest is located within a sacred forest and we invite you to browse our wild farmgate and explore how we supply wild botanicals to both local and global communities. 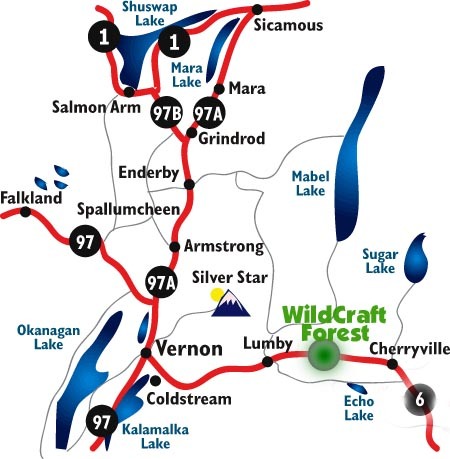 We are located on the edge of the Okanagan Valley and the Monashee Mountains. 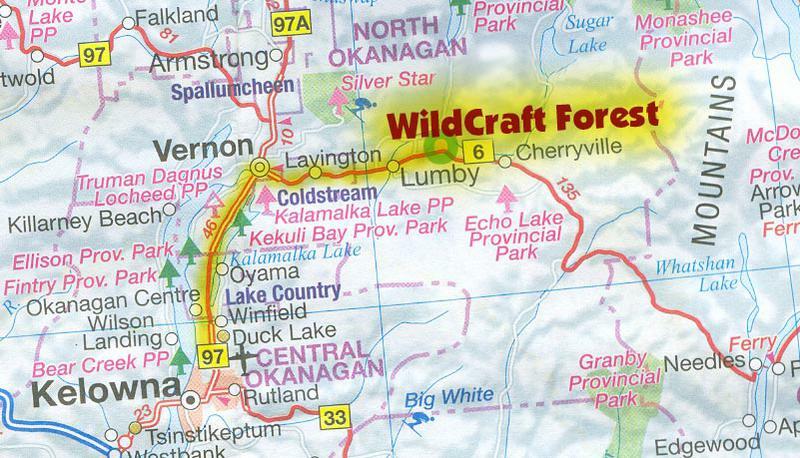 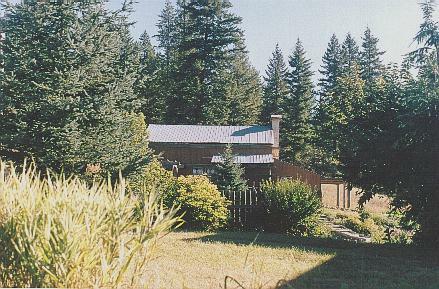 The Wildcraft Forest can be found 10km east of Lumby, British Columbia on Highway 6. 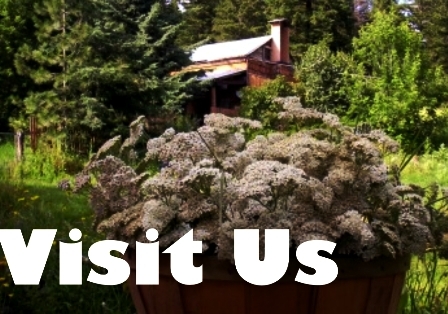 We are 40 minutes from the Kelowna International Airport and 25 minutes east of Vernon. 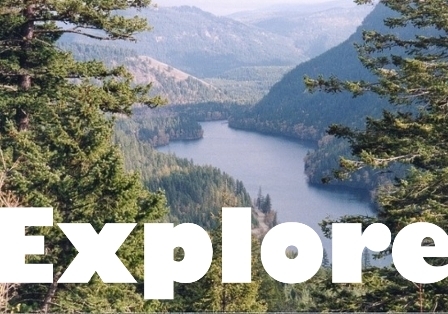 We are enroute to Nakusp and the East Kootenay.